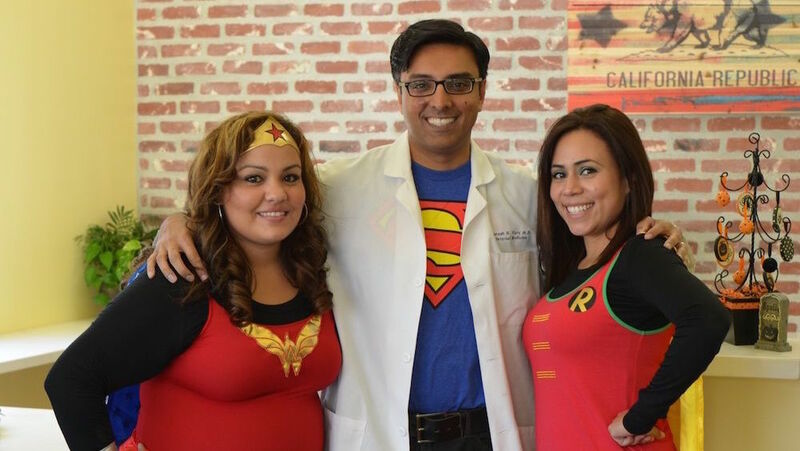 Dr. Varu grew up in Burbank and attended Burbank High School. He obtained his Bachelor of Science degree from the University of California at Riverside and subsequently achieved his medical degree from the Chicago Medical School in 1996. 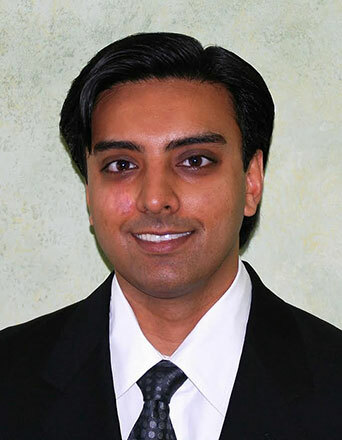 He has been practicing since 2000 when he graduated from the USC Internal Medicine program. He served as Chief Resident there establishing a reputation for thoroughness and dedication to his craft. He opened his Burbank office in 2002 and recently opened his new office in downtown Burbank. It brings him great satisfaction to be able to return to the community that served him so well. 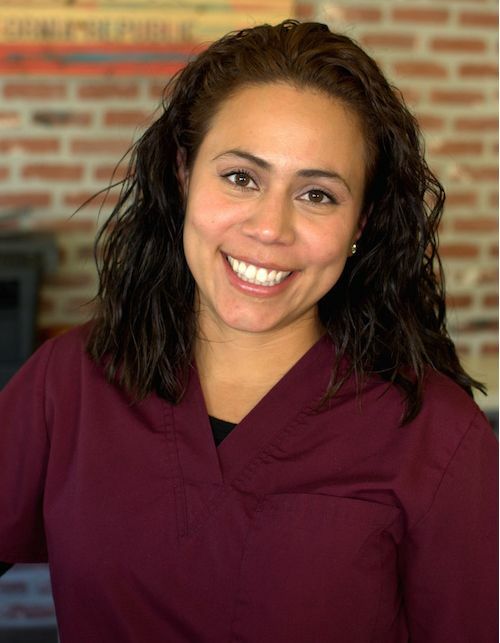 He is an active member of the professional staff at Providence Saint Josephs Medical Center and has been since 2002. He was elected Chief of the Department of Medicine at PSJMC from 2010-2012. His passion for medicine will be readily apparent to you. Ask him what his greatest achievement is and he’ll point to his two little girls and wife. Passions include sports (GO LAKERS!!! ), music, hiking, and art. He is a Diplomate of the American Board of Internal Medicine and is also affiliated with numerous medical societies. 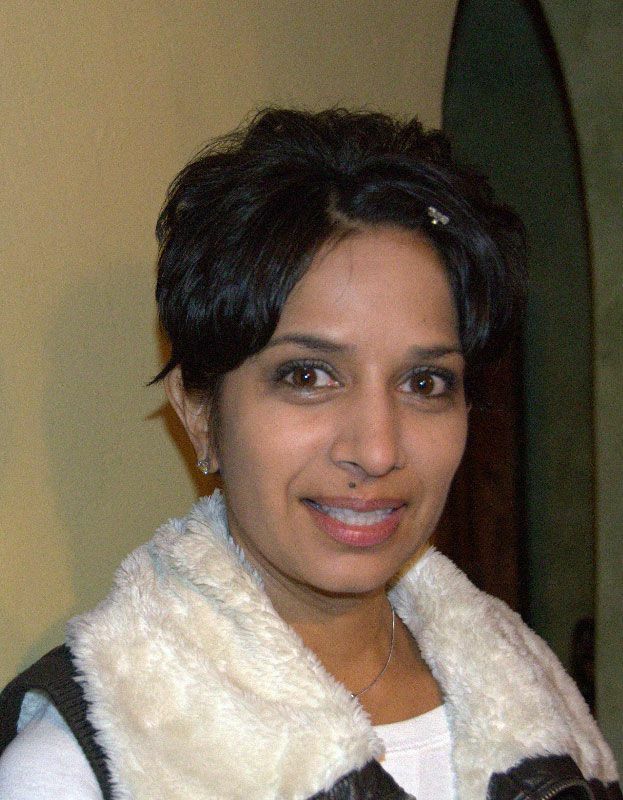 While Dr. Varu focuses on your health, Tina runs the medical practice. Delightful, thoughtful and organized are just a few adjectives to describe her. She runs a tight ship. 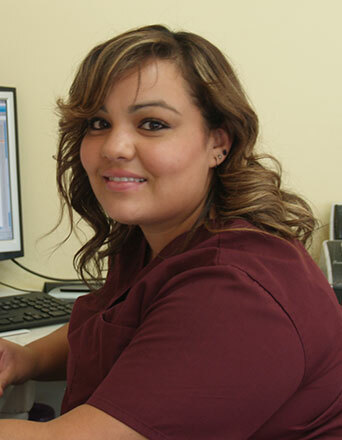 Tina does it all; ensuring that your visit is as stress free as possible.